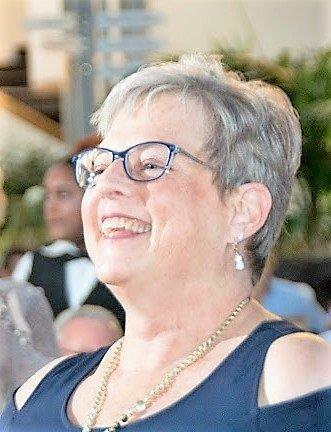 Suzanne McIntyre Ahlersmeyer, 60, of West Lafayette, formerly of Rossville, lost her battle with metastasized breast cancer, Sunday, September 9, 2018 at IU Health in Indianapolis. She was born July 27, 1958 in Lebanon to James C. and E. June (Anderson) McIntyre. She was a 1976 graduate of Lebanon High School. She then went on to graduate with a Bachelor’s Degree in Art History and Fine Art in 1980, and a Master’s Degree from Purdue University where she was a member of the Phi Mu Sorority. She worked for 36 years in various positions at Purdue, retiring as an Instructional Designer in the IT Department. She was a member of Rossville Presbyterian Church where she served as an elder, and she served as a board member, committee member and advocate for National Alliance of Mental Illness (NAMI). Suzanne enjoyed art, painting, photography, working in her flower garden, bicycling locally, and genealogy. She loved and was close to all of her cousins, nieces, and nephews. She also participated in many cancer walks over the years, including Relay for Life and Susan B. Komen March. She genuinely cared for others diagnosed with cancer and was glad to share in their journey and help in any way she could. 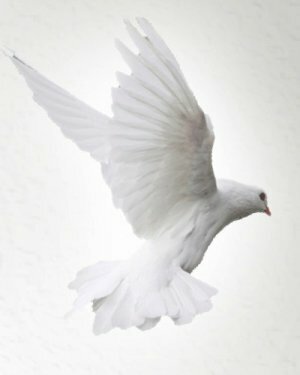 Suzanne is survived by her domestic partner, Andy McVay; her son, Eric James Ahlersmeyer, step-daughter, Lisa M. Ahlersmeyer, and their father, Fritz; and brothers, Jim (J.J.) McIntyre of Kokomo and Scott (Dina) McIntyre of Indianapolis. She was preceded in death by her parents. Memorial visitation will be held, Saturday, September 15, 2018 from 12:30pm until the time of the service at 2:30pm at Rossville Presbyterian Church. Pastor Mike Lyle will officiate. 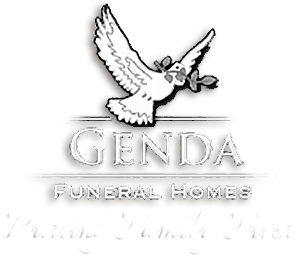 Arrangements are through Genda Funeral Home Rossville Chapel. There will be a private family inurnment at a later date at Oak Hill Cemetery in Lebanon.